PanARMENIAN.Net - In heart failure, the heart is unable to pump blood effectively throughout the body. One key factor in the development of this condition is calcium dysregulation. 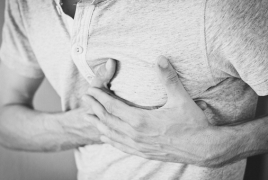 A newly discovered molecule that may be able to address this issue could become the next therapeutic target for this heart condition, Medical News Today says.